Astor Plate brings Mud Coffee back to Astor Place. 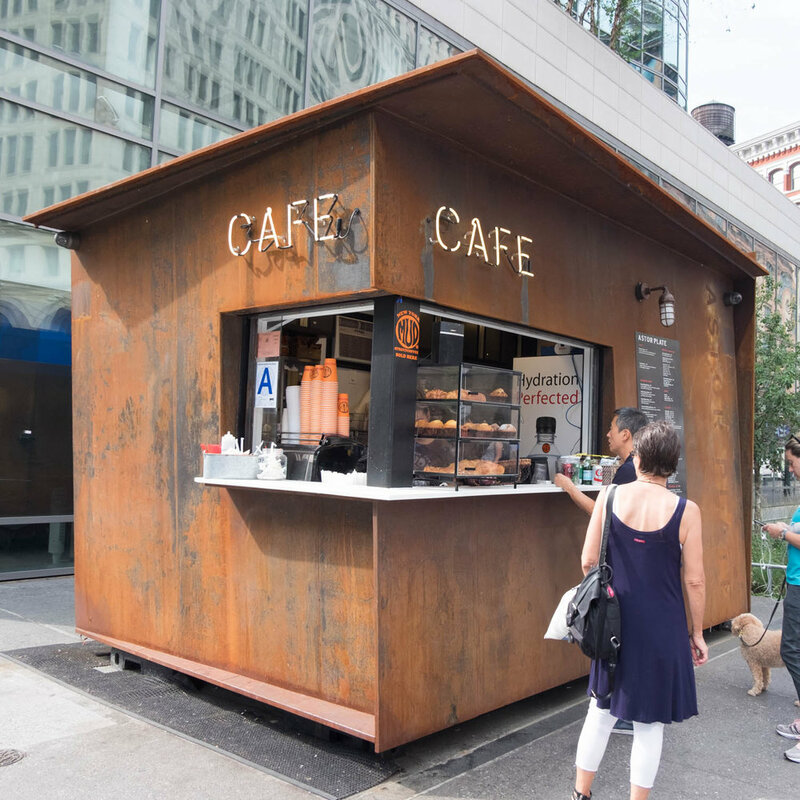 There was always a Mud Coffee truck located next to the Astor Place subway station. They know how to make a good cup of coffee! They also sell food including avocado toast and there's outdoor seating. Astor Plate, East 8th Street and Cooper Square.